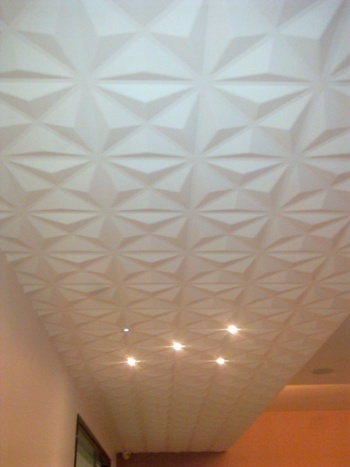 Very classic yet extremely modern! 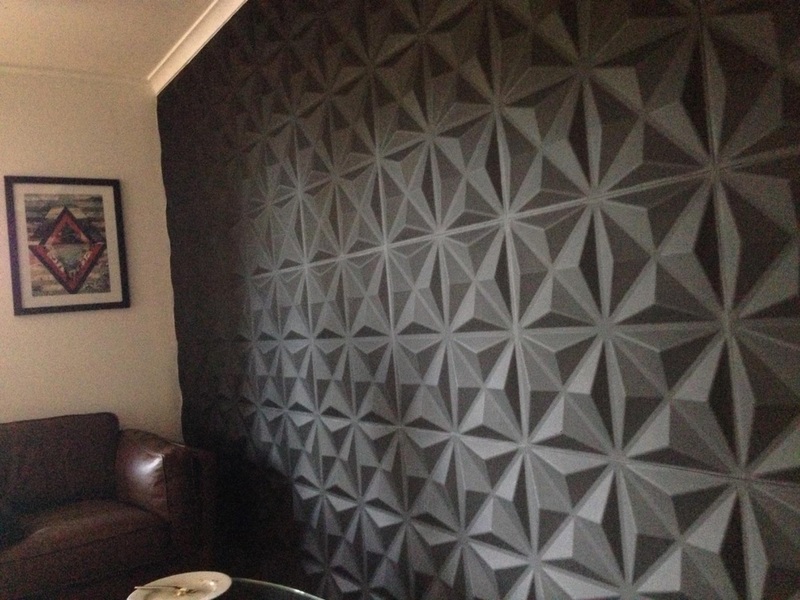 This interesting contrast is the best way to describe our 3d wall covering Cullinans design. 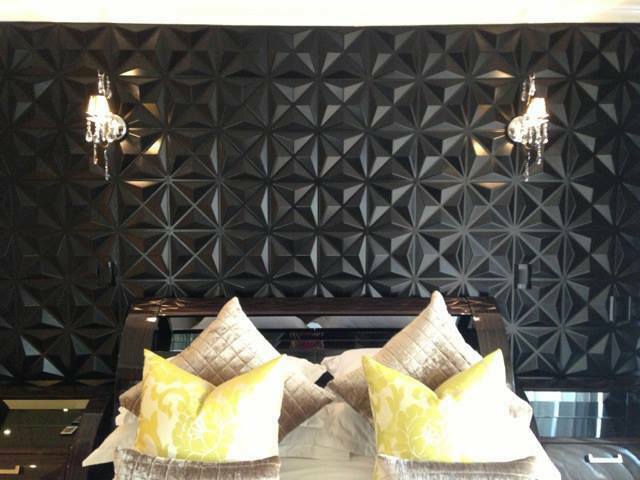 Because the rest of your interior determines the main style and Cullinans will seamlessly adapt. 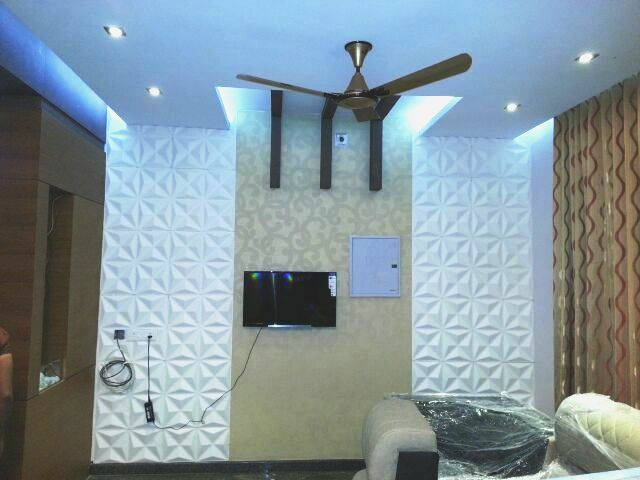 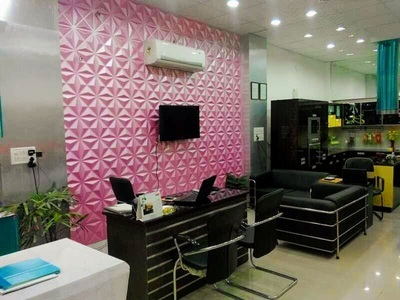 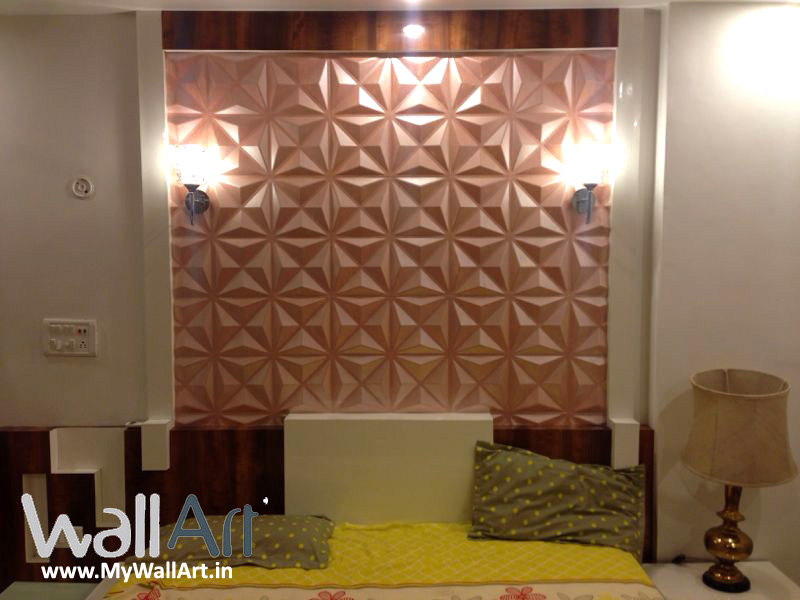 Our 3d wallpanel has a size of 50 centimeter by 50 centimeter and they are easily to be installed by yourself. 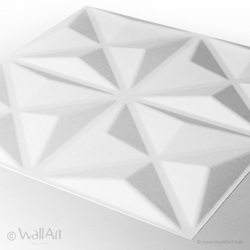 A single WallArt commercial packaging contains 12 pieces of 3d wall cover which covers a total of 3 square meters of wall.